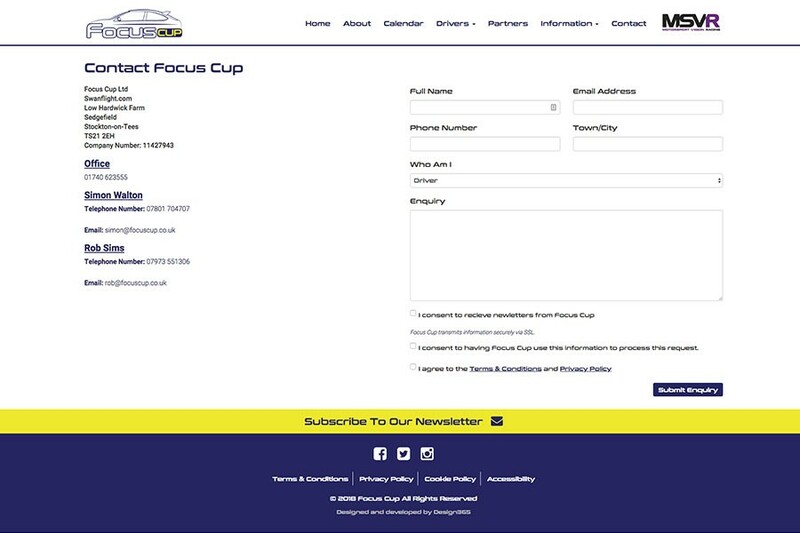 Focus Cup is a new concept in racing, where drivers join a motor racing challenge where all race in cars have the same set up making the challenge a level playing field relying on driver skills alone. 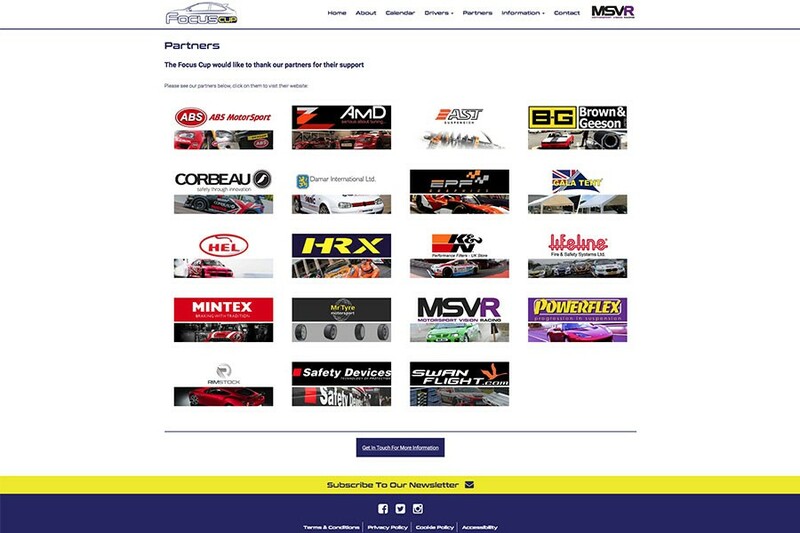 The site is designed to attract drivers to join the challenge and for sponsors to advertise their products. 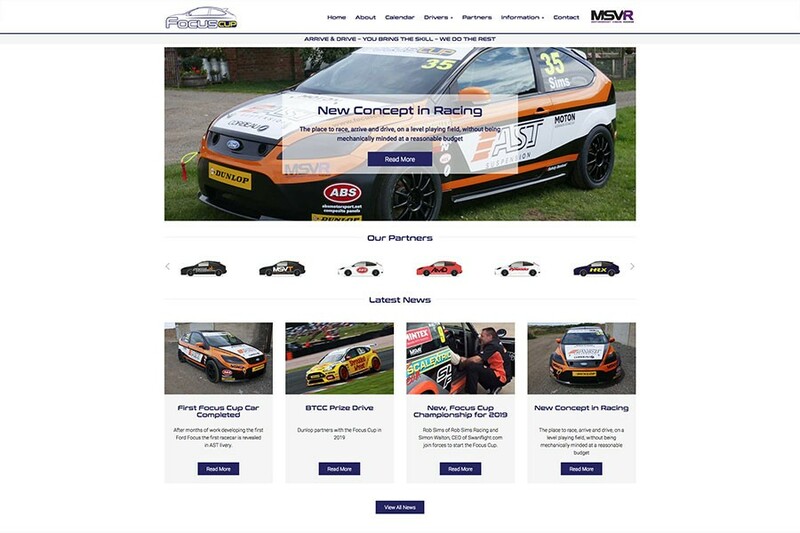 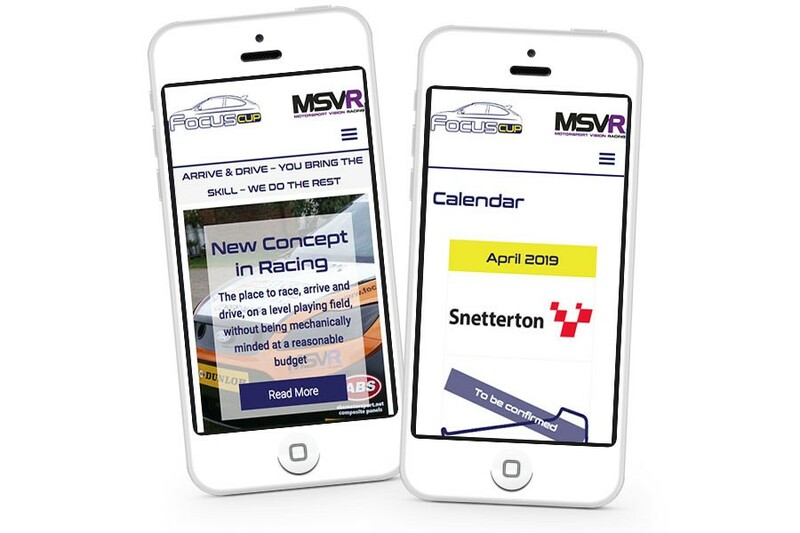 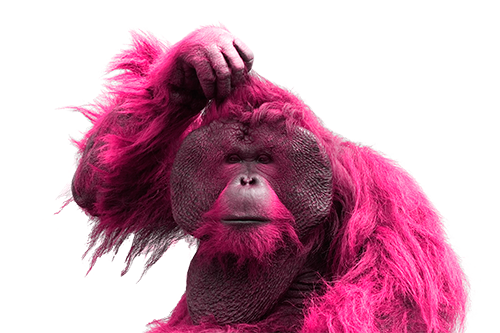 The site is built on the Design365 CMS (Content Management System) which is totally bespoke and flexible allowing the website to develop as the client sees fit.